On RentalCars24h.com you can compare Alamo car rental in Barcelona with other companies to find the best car rental deals and prices in Barcelona. We compare all rates of popular car rental companies in Barcelona. 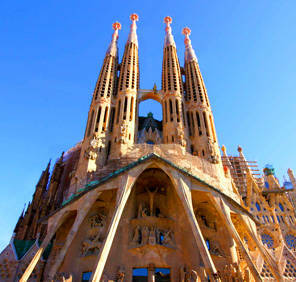 RentalCars24h.com shows you the car rental Barcelona price including all the insurances and taxes. Pay only the price you see – no hidden services or additional payments with RentalCars24h.com! 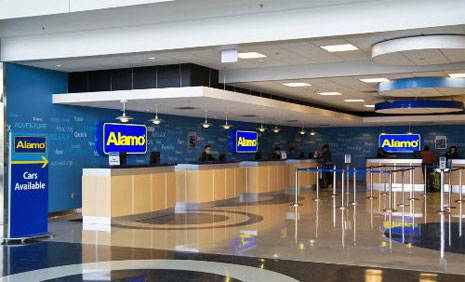 Use our car rental form to compare Alamo car rental Barcelona prices with such companies as Enterprise , Budget , SIXT , Hertz , Thrifty , Ace , Dollar , Fox , Payless , AVIS , National , Europcar , E-Z and 800 more companies. You have a variety of choice – so choose only the best car rental price among all the existing suppliers!